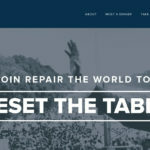 Carmichael Lynch Relate reached out to us looking for a solution. They had a client, an important client, that was looking to extend their media reach. With a recognizable brand like Sherwin-Williams you have to be sure that your sharing content that matters and that it conveys the message with style and grace. We helped design and develop the campaign to help this important communicate their message. 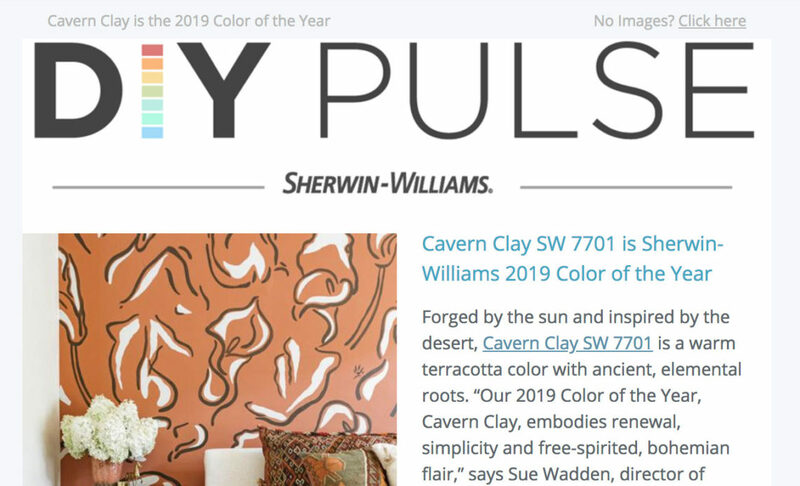 We used email marketing to create buzz for Sherwin-Williams through good design and solid strategy to reach media influencers with content they cared about.